With the season rapidly approaching the time is upon us where teams and drivers are making their decisions on the packages they offer for the year. One thing that has made a massive difference to DSC in recent years is the availability of high quality hospitality in the paddocks of the major race Series we cover. 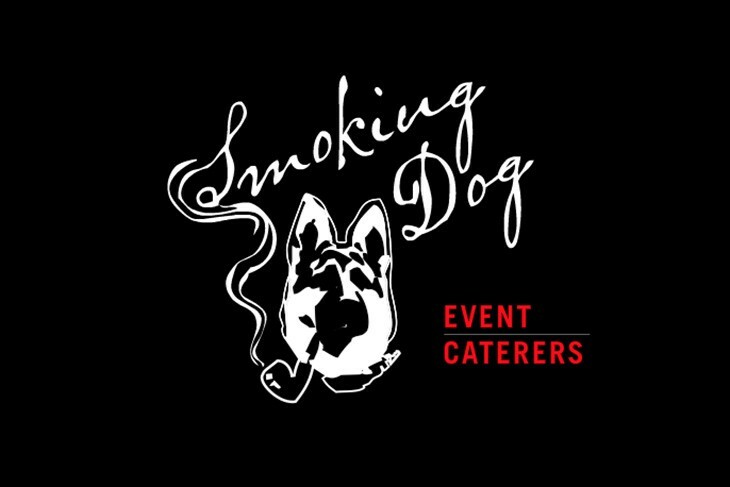 We can unhesitatingly recommend The Smoking Dog to potential clients. Their mix of a relaxed atmosphere, efficient service and simply excellent food takes the stresses and strains away from our packed schedules and will surely do the same for those teams sensible enough to sign up! Carlo Dioli is the Patron, and beyond his traditional Italian welcome is a fantastic level of culinary expertise. We’ll spare you the more graphic images but here’s Carlo just a couple of weeks ago tutoring the students at Brooklands College on how to strip a deer.